E-commerce industry has seen a lot of growth in the last ten years. It happened because of the increase in the use of the Internet and smartphones. Everyone prefers to browse online rather than going to shops directly for finding the required items. In a report of 2018, it has been found that online sales is increasing by 25-30% every year. The majority of sales is generated by fashion and homeware products. The E-commerce market is said to make a profit of $4.48 trillion by 2020. It proves that there are multiple opportunities for you to excel in the e-commerce industry. 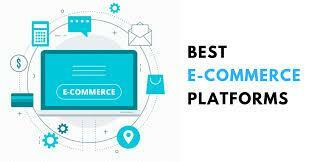 In case, you want to start an e-commerce business of your own or want to improve your existing business, you should choose an effective platform for it. 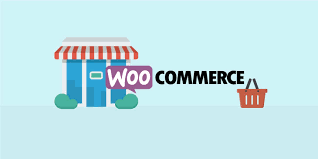 Some of the efficient e-commerce platforms like WooCommerce, Shopify, Magento, BigCommerce, etc can be helpful. It is suitable for those who are adventurous and ready to accept the challenge. This eCommerce WordPress plugin is available for free, but you will be charged when you want to know its set up process. Also, you will have to pay when you want to develop singular plugins. This specific E-commerce platform can help you in achieving the desired results from your business. 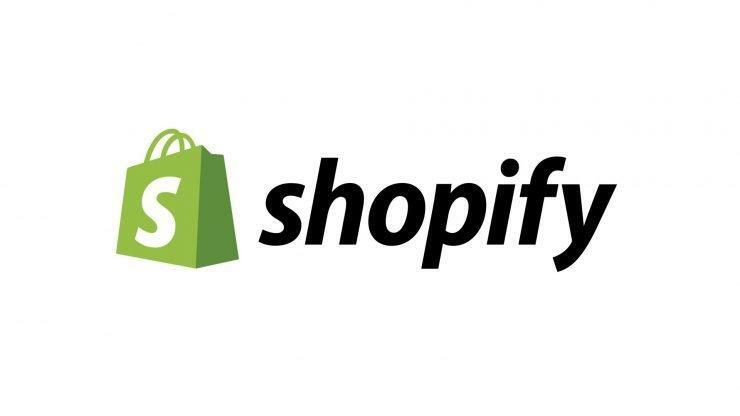 Shopify is a famous eCommerce platform mainly for small and mid-level organizations. It has at least three lakh twenty-five thousand active online stores. The type of theme offered by Shopify can be set up easily and have a better user interface. This theme facilitates you with add-ons and round the clock tech support and customer relationship management. As a website is known to represent an eCommerce business, it should look appealing to visitors, so that they start buying your products. 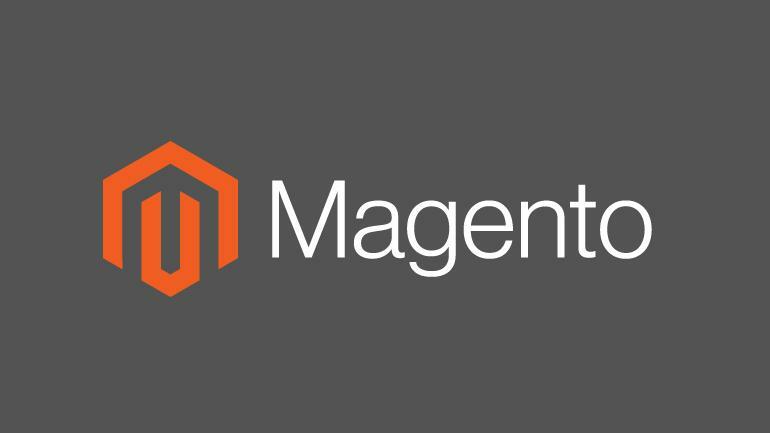 You should select Magento theme for your business because it has a major role in creating a user-friendly and appealing web store. There are more than 50,000 online stores using the BigCommerce platform. It is the perfect platform to serve the business of all levels. 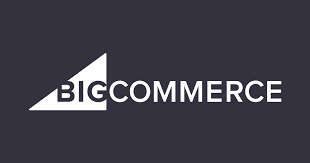 BigCommerce is available with a number of features. You can get expected support integrated with a helpful setup wizard, detail guides, and educational videos. Its backend features are not difficult for a business owner to understand and the customer service can be available round the clock. Every E-commerce platforms have some price associated with them. This simply means that if you’re introducing a new business or product, ensure that you can afford the cost of an e-commerce platform before you choose it. It is recommended to every e-commerce business owner to focus on cost from the beginning. It should be better if you keep costing in mind, it can be an important investment for your business. You need to see if you need to pay a flat monthly fee or there is a need to do additional payment more for apps, transactions, bandwidth, server storage, and plug-ins. You should consider all these costs while taking your decision. You should not decide to pay for an e-commerce platform on the basis of marketing associated with the brand. It would be great if you do research thoroughly about the platforms which you would like to choose. Visit websites and check all the features and function of different platforms. In case, you have any confusion while choosing a suitable platform, contact with the sales or marketing executives to know in detail about the brand. Try to ask everything in detail related to editing orders, multiple purchases and sending emails to the customers, etc. 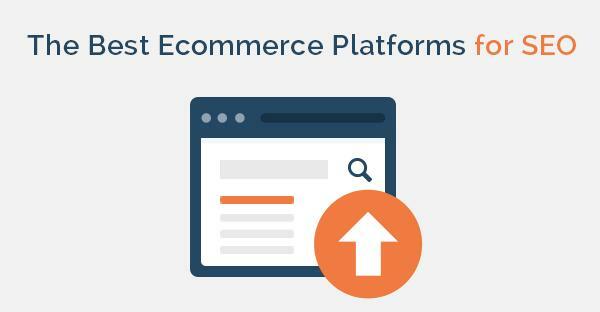 You need to confirm whether the platform is compatible with plugins for sales, profits, email marketing tools, taxes, revenues, shipping applications, etc. Make sure that your business essentials can be fulfilled without getting into any trouble. It is crucial to investigate everything because the organizations known to facilitate e-commerce platforms execute every action strategically. For having a successful e-commerce business, avoid the positive reviews and testimonials you see online about these platforms, they can misguide you. Search engine optimization is really important for making an online business presence. It is the fact that people can’t reach you if your brand will not be positioned on search engines like Google and Bing. Even if you have quality products with amazing customer support, you can be unsuccessful. When an individual goes online to search for something, your brand should be visible in the search results. It helps people access your store and do purchases. You can improve the SEO of websites by considering a number of factors. It involves posting a blog to the website, adding a specific domain name, incorporating sitemap and performing content optimization for each and every page of the website. On the other hand, customer reviews can also work for your business. You should ensure that an e-commerce platform you have chosen for your business have all required qualities. 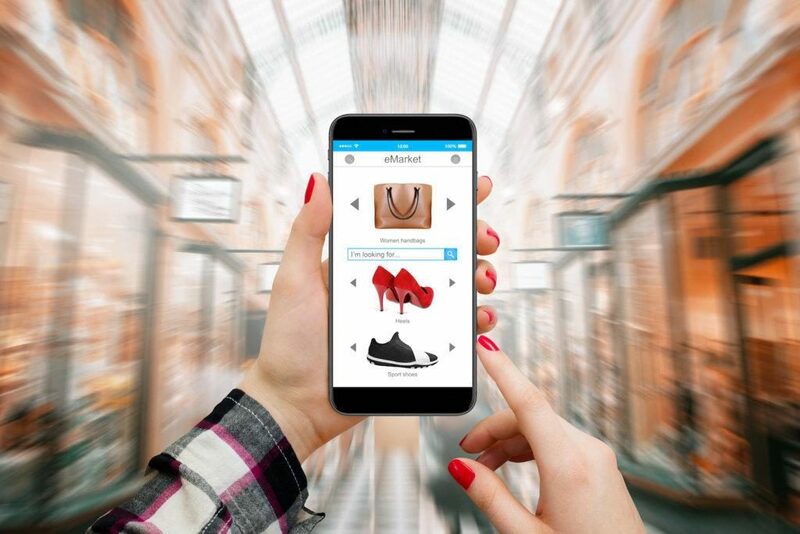 In a research, it has been found that between 60-65% of online shopping in 2018 has been done with the help of smartphones devices. A number of users visit an e-commerce store using mobile phones. In case, your website will not be able to open on mobile devices, the users can leave your website without giving a second thought. You should prefer using such type of platform that helps you create a mobile-friendly website and can fit in the screen of all sizes. Your website pages should respond properly without any serious error. In spite of implementing all the best actions, things can go wrong with your website. For solving such type of issues, you should provide round the clock support to your customers. Choose an experienced service provider so that problems can be resolved instantly. Associate with the vendor, who offers 24/7 support with the help of email, chat, and phone. There is no confusion that you are applying all possible efforts to grow your business. As your business will expand, the platform you have chosen should also expand. If things will not go in the right way, you may have to face a scalability problem. 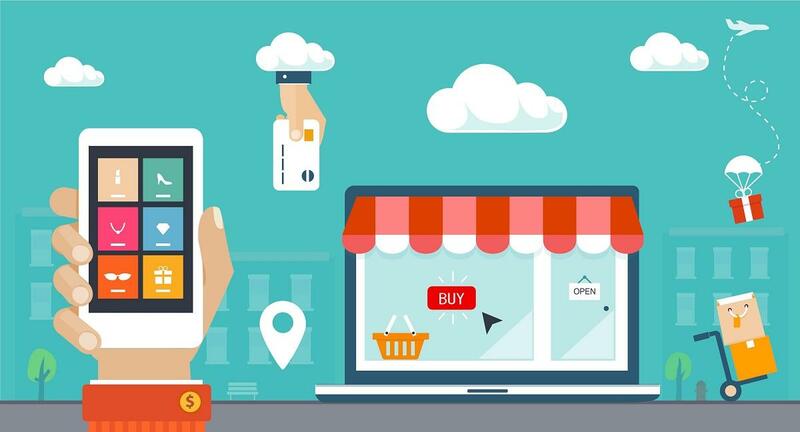 For ignoring such problems, you should ensure that you are accessing the extensible e-commerce platform. After you begin your business, it is obvious that you will not eager to pay for unwanted features that are not in use. 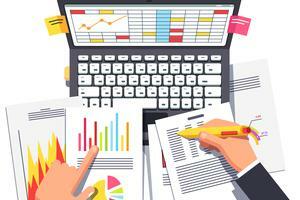 These features and functionalities can be useful to you if the business expands. You should ask your service provider to select things depending on your business essentials. When you are going to run an E-commerce business, safety is the most important aspect. As customers enter confidential details on the shopping website such as address, credit card, and debit card details, make sure that it can be protected. To do that, you should install an SSL certificate for your website to ignore ‘not secure’ warning appears in the URL of a site. 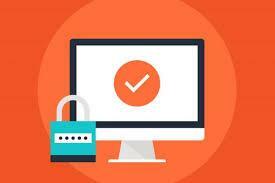 It can have a negative impact on your business and its security. It is good to ask about the security-related aspects associated with the platform. A security service should have an SSL certificate and tools to resolve the spam related issue and other malicious activities. The most important thing for an online business owner is to check for a catalog feature while selecting an E-commerce platform. Due to the absence of this particular feature, it can be difficult for the customers to inspect the product and to have a view of the item they want to buy. 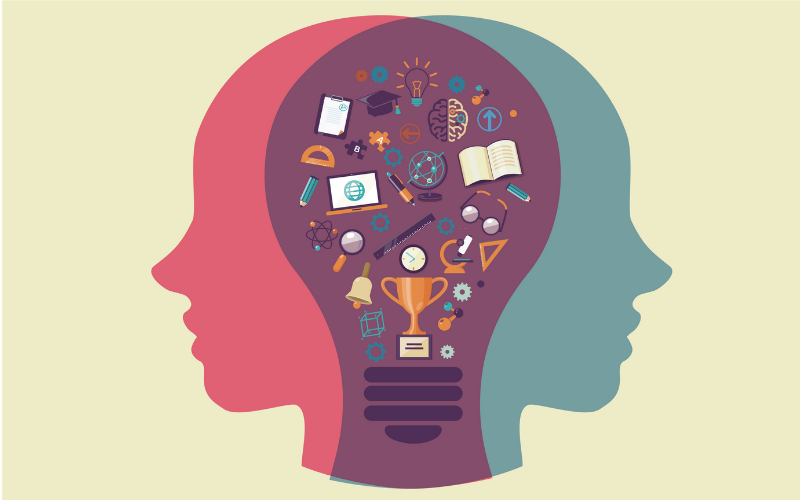 It is really important to have a product catalog to fuel up the sales rate of your product. In a global survey demographics, more than 80% of the people clearly said that they would like to buy more products if they would have a clear view of the products. 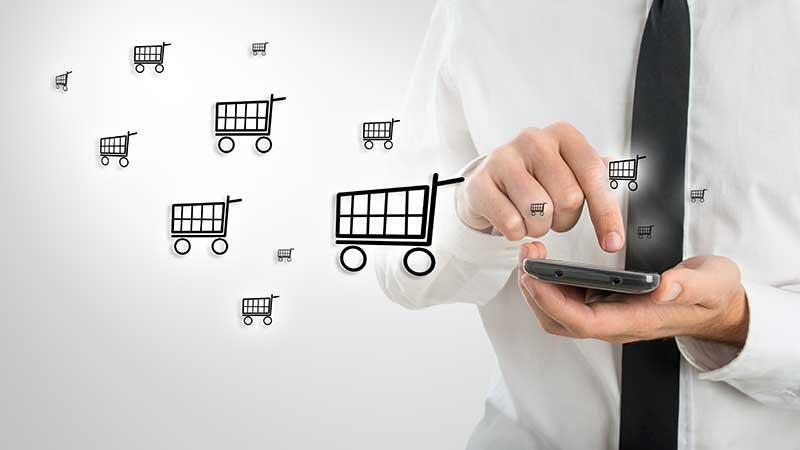 An online store platform should contain a set of catalog features ensures instant success. You should know if the customer can zoom the product or if the product’s color and size can be automatically updated. Also, you make sure whether you can upload how-to guides or videos directly on the product page that can excite customers. Try to know about the types of product features an eCommerce platform offers. Apart from that, make it clear whether it can capture the attention of your customers. Starting an E-commerce business to selling the desired products can be a difficult process. 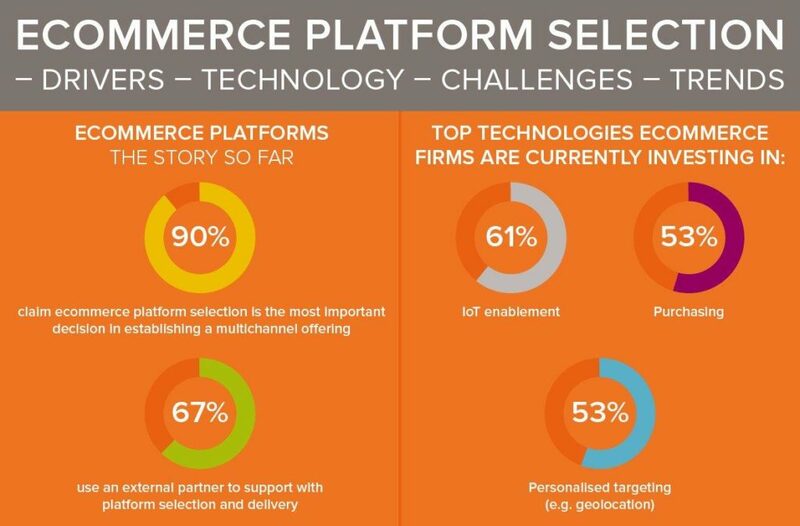 It gets more difficult when you are looking for a suitable e-commerce platform. After you figure out which platform works the best for your business, things get easier for you. Bryan Lazaris is a web developer expert and got specialization in E-commerce website development. He has several years of experience in the industry so, he loves to share his in-depth knowledge with the people.